Below are some examples of my print design work. A brochure outlining the key business aspects of weather and company mission. 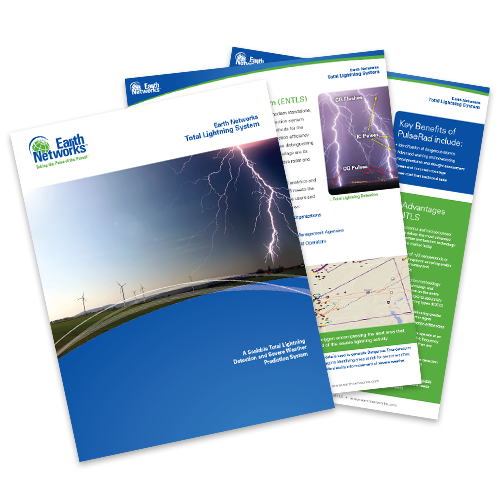 A brochure that explains the scalable total lightning detection and severe weather prediction system. 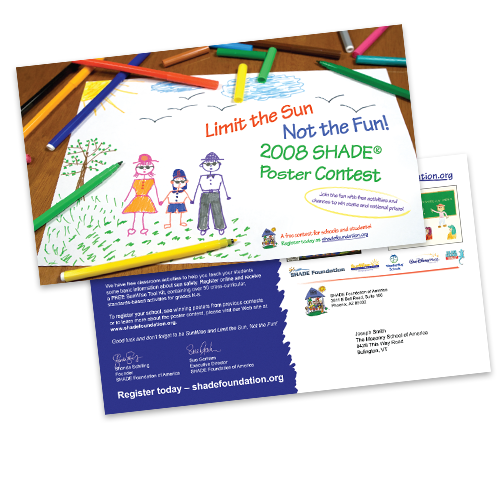 A postcard designed for the SHADE foundation to generate interest in a poster contest. Posters designed using company assets to mimic actual movie posters.